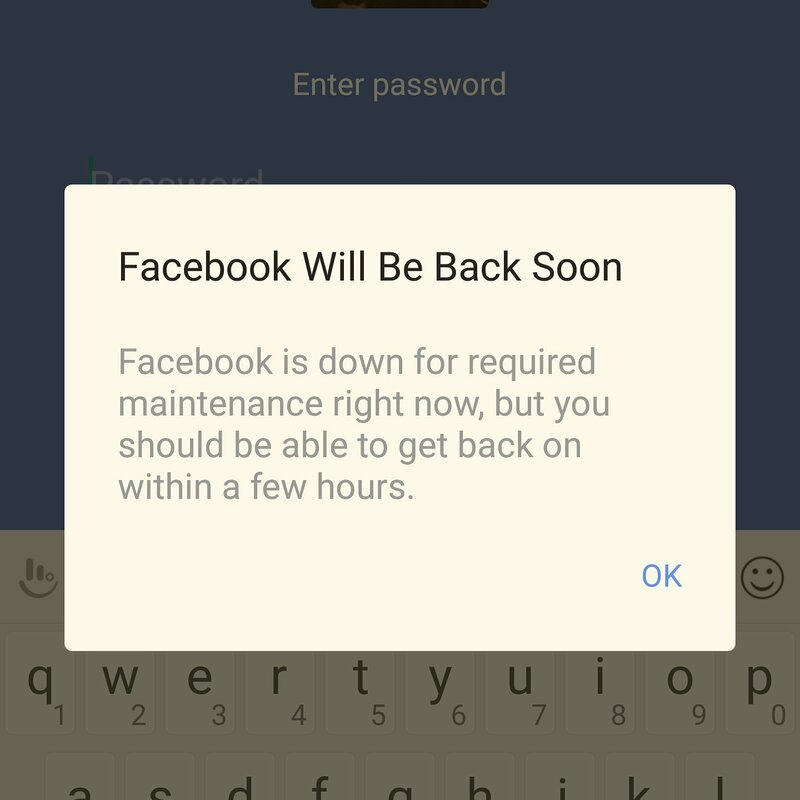 Yesterday, there was an unexpected service outage of the Facebook Family apps with unidentified technical problems. The popular applications of Facebook itself, Instagram, Facebook Messenger and WhatsApp all went down for several hours for millions of users around the world causing widespread disruptions. 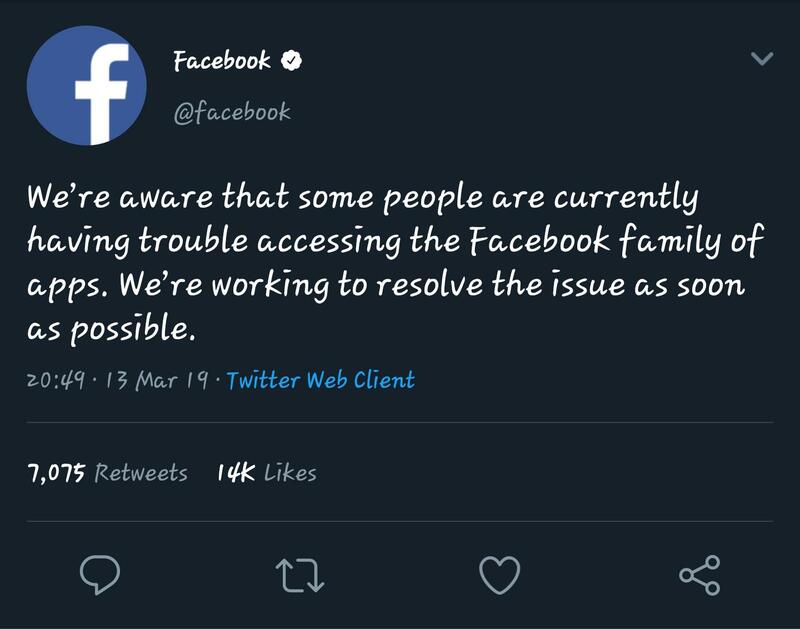 This was also confirmed by Facebook itself that took to Twitter to update users on the situation saying that the management was aware that some people were having trouble accessing the Facebook family of apps but were working tirelessly to resolve the issue as soon as possible. They further dismissed reports that the most popular social media family of applications were just hacked saying that the issue wasn’t related to a Distributed Denial Of Service Attack (DDoS) before declining furthur comments. A DDOS is a kind of brute-force attack, in which networks are overloaded with bogus traffic designed to disrupt service. 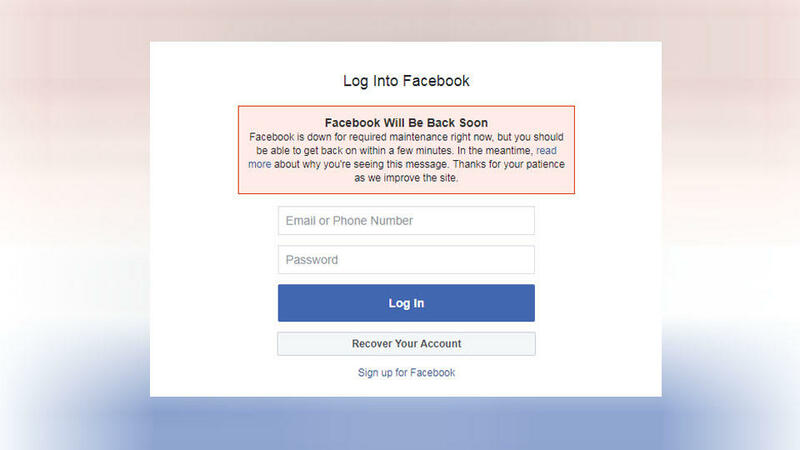 The user reports of problems accessing Facebook’s apps lasted for over 11 hours, making it the longest outage of large internet platformsof a Facebook kind. This mostly affected users in the U.S., the U.K. and Brazil. WhatsApp error reports mainly came from Mexico and South America as well as Europe and some parts of Africa. Users reported not being able to post on Facebook, not being able to refresh feeds or post new material on Instagram and problems loading Facebook Messenger’s desktop alongside other glitches with other kinds of content, such as images. Though Facebook technical team has yet to offer an explanations for the outage, a number of technicians have come out to rectify on what may have cause the catastrophe. it is believed that it was caused by an Accidental Border Gateway Protocol (BGP) also known as ‘Routing Leak’ as according to the performance-monitoring firm Netscout. Route leaks involve the illegitimate advertisement of prefixes, blocks of IP addresses, which propagate across networks and lead to incorrect or suboptimal routing. The result of a route leak can be redirection of traffic through an unintended path that may enable eavesdropping or traffic analysis and may or may not result in an overload or black hole. Route leaks can be accidental or malicious but most often arise from accidental mis-configurations. Netscout explains that this routing leak was from a European internet service provider (ISP) to a major transit ISP; the BGP error then cascaded across other service providers and downstream customers of the transit ISP. 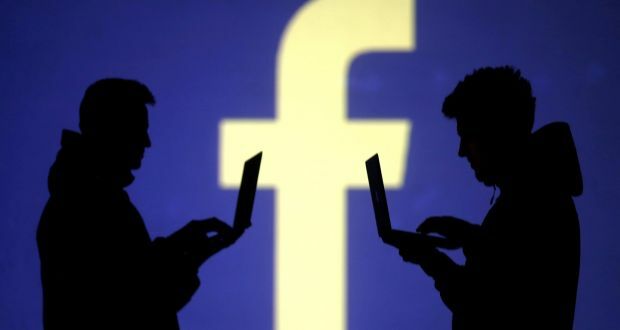 However, another monitoring vendor known as ThousandEyes, a company that tracks performance and downtime based on client-side measurement contradicted with Netscout findings, saying that there were not any BGP changes affecting connectivity, packet loss or latency for Facebook. They however revealed that the problems appeared to be internal to Facebook’s systems rather than a network or internet-delivery issue. An NBC News broadcaster also reported the cause was related to “overloaded” databases. with around 2.3bn monthly users today.